You know that feeling of trying to untangle a kite string or old necklace? It looks pretty straightforward at first, but the more you attack it, the knottier the problem gets? Well, wondering how to choose SEO keywords and doing SEO keyword research to boost your site on Google can be a bit like that. The more you look into how to choose SEO keywords, the harder and more head-scratchy it can seem. Aaaargh. How do people search online for you? Did you know that 50% of shoppers use a search engine to help them decide about a product – and it’s incredibly rare for them to just settle on the first site they choose. And 31% read online reviews? So you need to know which keywords to use in your titles, headings and content so that people can find you head and shoulders above anyone else. Google starts by looking for relevance. So, if you’re a freelance copywriter, rather than have a page titled ‘copywriter’ you need ‘freelance copywriter’ or ‘freelance copywriting services’. Which SEO keywords should you use? How to choose SEO keywords correctly all starts with a bit of common sense. You need to understand what customers want to buy and when, as well as what they want. For me, a prospective client might start with a broad search such as ‘copywriter’. They may then refine this to ‘freelance copywriter’, then ‘London freelance copywriter’ and even ‘award-winning London freelance copywriter’. The more generic the term you use, the broader the search and the greater the volume. But – and it’s a big but – the conversion rate (which is how likely someone will click on to your site) is far less likely. 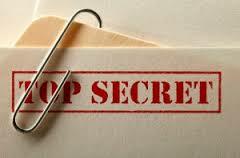 So the more specific the search, the more likely they’ll land on your site. How do you know you’ve picked the right keywords, then? Start by pulling together a list based on your existing content. One thing to bear in mind is that you may not describe your product or service on the same way that your competitors do. For example, some of my clients may come to me because they need a new strapline, but they call it a slogan or tagline. Look at Google Analytics and see the words you rank for, then try to rank better for them. There’s no point starting from scratch: if you have a hunch about what works then try and improve on it. Oh, and have another sneaky peak at what your competitors are doing and reverse-engineer their web strategy – more on this below! These are phrases using at least three words. Long tail takes us back to the point about understanding what a customer/client might use in their search box. If I use ‘Freelance copywriter’, then I’m up against a lot of competition, and those two generic words don’t really do justice to what my website is about. But if I use ‘Award-winning freelance copywriter in London’, it sums me up to a T and up I pop at the very top so am more likely to be found by clients looking for award-winning copywriting services in the London area. Chris Andersen has a great book on this: The Long Tail. He suggests that having such a vast choice for people is changing everything, and that the Internet creates more opportunities for niche markets. In other words, you shouldn’t necessarily focus on using the most popular words but on phrases that really capture what you’re about and your point of difference. 1. Google’s Keyword Planner is a free keyword tool and you simply need a Google AdWords account to get it. It can generate ideas as a broad match and also forecast an exact match. The best keyword tool is your head so edit ruthlessly. For instance, are people searching for ‘freelance copywriter’ or ‘copywriting services’? 2. Google Trends shows you the keyword volume over time stretching way back to 2004, but can also show future forecasts of volume, and by regions and languages. 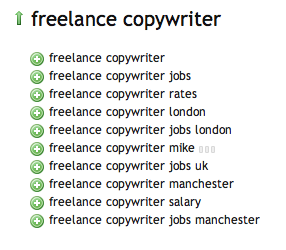 As you can see for the search I put in for ‘freelance copywriter’, 2004 was a vintage year! 3. Screaming Frog is a Java programme you download onto your PC or Mac to crawl and analyse websites from an SEO perspective. It looks at things like H1 and H2 headers, inlnks and outlinks, meta descriptions and loads more. 5. 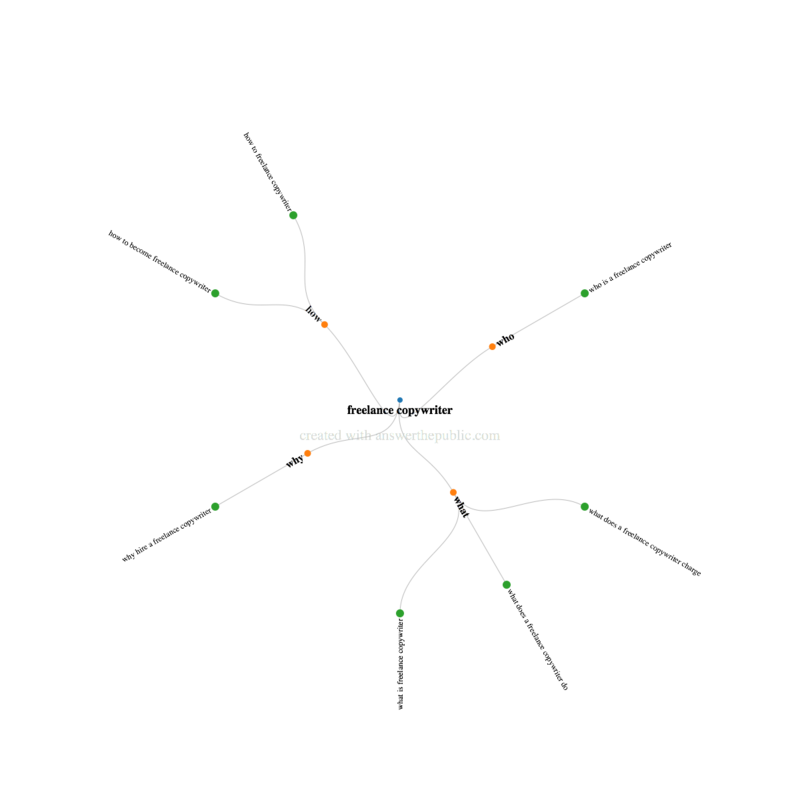 Answer The Public is a similar tool but gives you ideas for phrases as questions or with prepositions and creates the results in a spidery visual that reminds me of a chemistry diagram I once did at school. 6. Semrush allows you to spy on your competitors in all sorts of interesting ways to help with how to choose SEO keywords. A bit like ‘What The Butler Saw’. Just whack in someone else’s url and up pops info on keywords they use, organic v ad traffic generated, keyword comparisons, etc etc. I’ve said it before and I’ll say it again. Content is what makes you stand up and stand out. Videos on YouTube are also great for pushing your content up. Just stick to around one minute. Google doesn’t rank your website as a whole but as every single page. So of course, you need to run key words through your website. But, you also have to write to be read. Keep your content fresh, keep it interesting and keep it sprinkled with keywords without looking like a shopping list. Understand your customers and how they search. 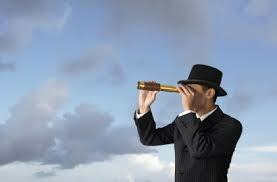 Reflect your customer/client insight in ways that Google can understand. Raise your profile in a way that Google can also understand. 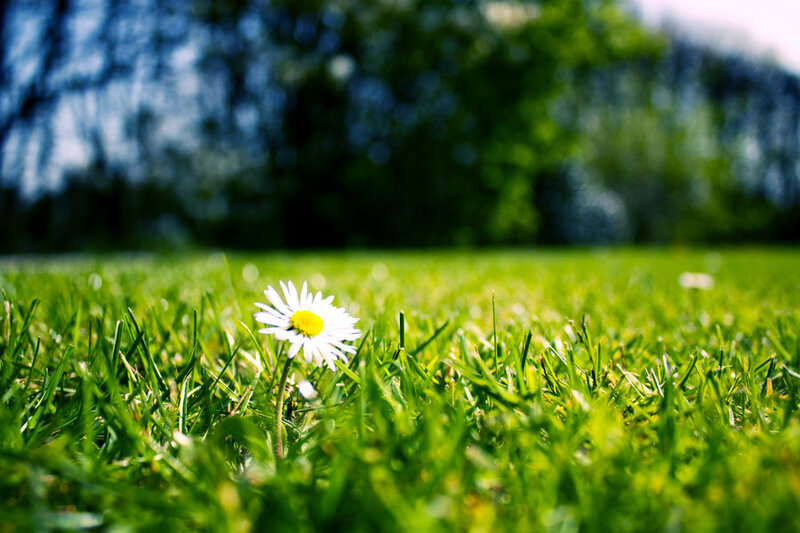 Make your content sparkle by being fresh, and keeping it fresh. Written by Caroline Gibson, freelance copywriter and previous head scratcher. This entry was posted in Marketing & branding advice, Web content tips on March 30, 2015 by Caroline Gibson. Your website posts consists of tons of helpful facts – thanks for providing this data! Simply wished to say your article is as astounding. The clearness on your submit is simply great and I can suppose you are an expert in this subject. work on. You haѵe done a extraordinary job! You are so interesting! I don’t think I’ve read through something like this before. So great to find another person with a few genuine thoughts on this subject. Nice answers with real arguments and explaining everything on the subject. Hello there, just became aware of your blog through Google, and found that it’s truly informative. I am going to watch out from brussels. I will be grateful if you continue this in future. Lots of people will be benefited from your writing. Cheers! own blog and was wondering what aall is required to get set up? Any suggestions or advice would be greatl appreciated. by chance (stumbleupon). I’ve bookmarked itt for later! new website or even a blog from strart to end. spending a lot of time both reading and commenting. Thank you – that’s very kind! Hey there! Thiss post couldn’t be written any better! Does one offer guest writers to wtite content in your case? I’m very glad to hear that! Thank you very much for your offer – it’s very kind but I don’t publish guest posts on my site as I prefer all the content to be my own.